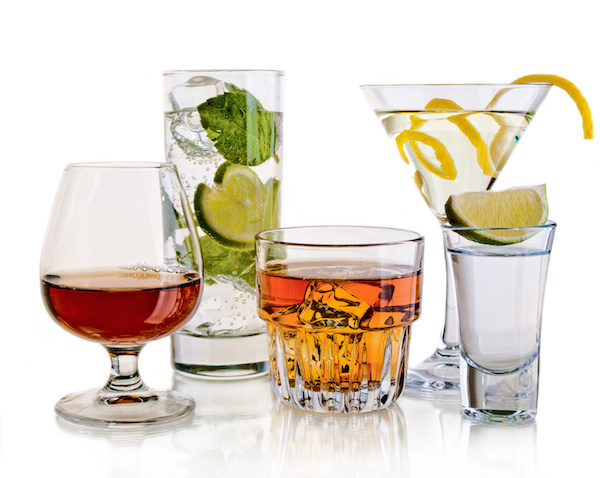 When you walk into a bar and order a drink from the bartender, do you tell them “Give me your strongest drink” or “Give me whatever has the highest alcohol content?” Maybe you do, but most likely there are other factors you take into consideration when ordering an adult beverage. Do you want a glass of wine with a steak? Do you want a mixed cocktail? What kind of liquor do you want? What kind of flavor profile are you looking for? Similarly, if you don’t quite know what you want, you would probably ask for a recommendation from the bartender. 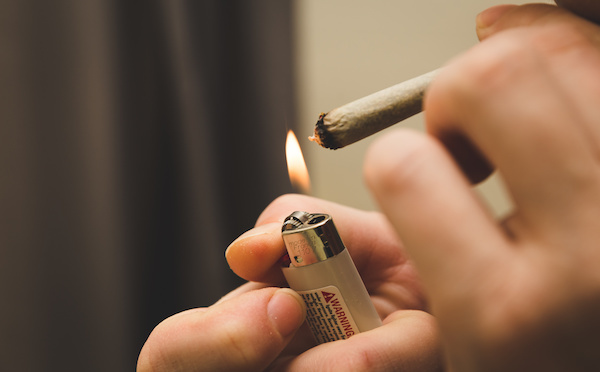 Why is it then that we frequently see customers walking into a dispensary and asking the budtender for the strongest strain, or the highest testing THC strain? The higher the THC content, the higher you will get, right? Wrong. There are other factors to take into consideration when making your cannabis purchase, but why aren’t these being looked at more frequently? One of the reasons is due to the lack of education. Unfortunately because of the Federal classification of cannabis as a Schedule 1 illegal drug there isn’t enough research being done on the effects of cannabis on our bodies. There isn’t government funding being allocated to the creation of scientific studies that the public can reference while doing their due diligence in researching what cannabis product is best for them. THC is the most commonly known cannabinoid so it’s what people focus in on. But to get the most beneficial high, the public must be willing to explore beyond THC and understand the cumulative effects of the entire plant. If we look at the chemical makeup of the two most common cannabinoids – Tetrahydrocannabinol (THC) and Cannabidiol (CBD) you will notice that they are almost identical. This means that they share many of the same attributes and interact with each other synergistically. One is not as effective without the other. Think of them as best friends – THC goes to a party alone and doesn’t have a very good time, they’re socially awkward, and doesn’t do much. CBD shows up to the party and suddenly they are having the best time, feeding off of each other and living their best lives. CBD is the least active of the 113 cannabinoids which means in order to be as effective it needs even just a little bit of THC to activate (a 2:1 ratio is recommended). When THC and CBD are combined they synergistically enhance each others effects as opposed to using individually. 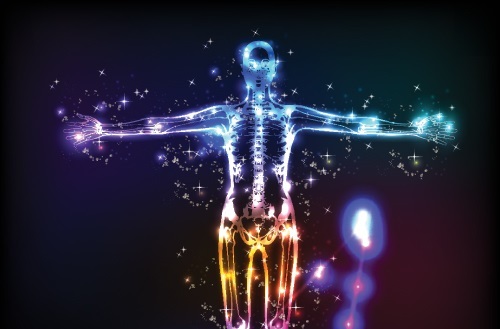 The reason cannabis interacts so well with our bodies is because we have whats called an endocannabinoid system in our bodies filled with receptors that respond to outside signals. Our CB1 receptors are responsible for our central nervous system, and our CB2 receptors are responsible for our immune system, organs, and tissues. Think of these receptors as keyholes, and THC and CBD are keys that fit perfectly into thee keyholes. So what else reacts with these receptors in our bodies besides cannabinoids? When you crack open a nug and take a whiff, those different aromas of lemon or berry come from terpenes. A terpene is an organic compound found in some plants, trees and insects. The most common terpenes found in cannabis are Myrcene and Limonene. Myrcene is also found in hops, mangoes, lemon grass and basil. Strains testing high in Myrcene are going to give you that couch lock feeling that glues you to your seat and helps with sleep. Limonene is also found in cleaning products, lotions, and herbicides. In cannabis d-limonene gives you that citrus or floral aroma, and i-limonene gives you that piney aroma. When all of these factors are combined, we get a more balanced, enhanced high. So the next time you walk into a store, keep these factors in mind in addition to the effects you are looking for. 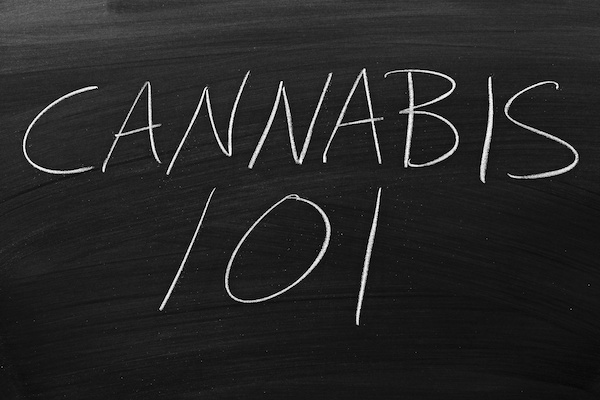 Have a dialogue with your budtender, ask questions, be open to trying new products. Don’t miss out on a great strain because it’s testing under 20% THC but has a much more balanced cannabinoid ratio and terpene profile compared to that 30% plus strain.